The Carbon Claw Arma AX-5 neoprene gel hand wraps are made from a special and thick Neoprene material and boast gel foam padding for extra knuckle protection for lighter training sessions. The palm is open which helps improve cooling and freedom of movement, and the wraps have Velcro to secure them in place and 1.3m wrist strap which offers additional support. for submitting product information about Carbon Claw Arma AX-5 Neoprene Gel Hand Wraps We aim to answer all questions within 2-3 days. 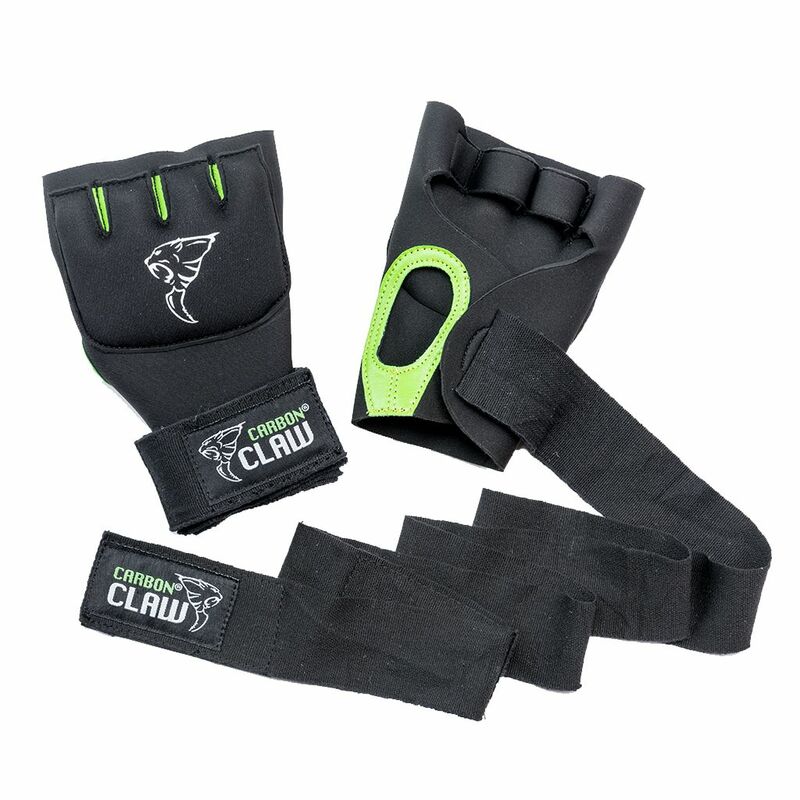 for submitting product information about Carbon Claw Arma AX-5 Neoprene Gel Hand Wraps. We aim to answer all questions within 2-3 days. If you provided your name and email address, we will email you as soon as the answer is published. for submitting product review about Carbon Claw Arma AX-5 Neoprene Gel Hand Wraps.